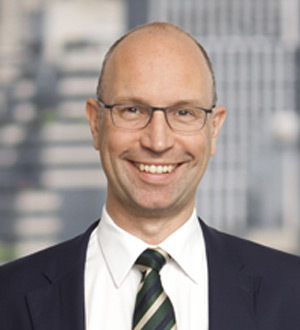 Christoph Giulini joined OEP in 2001 and is a Senior Managing Director based in Frankfurt and a member of the Investment Committee and the Operating Committee. During his 17 years at OEP, Mr. Giulini worked on numerous investments in the healthcare, chemicals, packaging and IT services sectors. Mr. Giulini is a member of the Board of Directors of Duran, and has, among others, previously been a member of the Board of Directors of Süd-Chemie, Engineering and Schoeller Allibert. Prior to joining OEP, Mr. Giulini was a Partner of Palladion Partners and with Arthur Andersen Business Consulting where he focused on mid-sized German companies. Mr. Giulini studied business industrial engineering at the University of Karlsruhe, Germany, and completed his Finance Program at AIF / INSEAD.